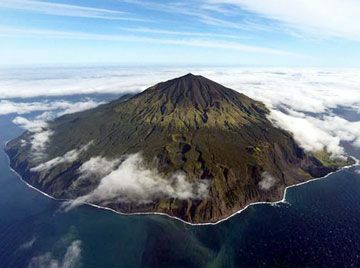 Documentary about Tristan Da Cunha, one of the world’s most isolated islands, with a population of only 300 people. Its only contact with the outside world at the time was a once a year mail boat. US producer, John Hemingway travelled to the island on that boat and spent two weeks on the island. The film is a record of his journey and his experiences during his stay. On ITV part of the ‘Compass’ series and on WNET part of the ‘Travels’ series under the title: A Journey to Tristan Da Cunha: The Waters are Wide.